There’s been a lot of talk in recent weeks regarding Munster and their recruitment. The southern province have long been renowned for their ability to produce homegrown world class talent, but that monicker has faded in recent years. Players like Anthony Foley, David Wallace, Paul O’Connell, Ronan O’Gara, Jerry Flannery, Conor Murray, Peter O’Mahony, Donncha O’Callaghan and Keith Earls have all come through the ranks over the years, making an almost instant impact at provincial and international level. While Munster are still producing some superb talent with guys like Jack O’Donoghue, Niall Scannell and Rory Scannell coming through in recent years – they’ve largely been forced to look either abroad or to the other provinces to fill their squad so they can continue to compete at the very top. 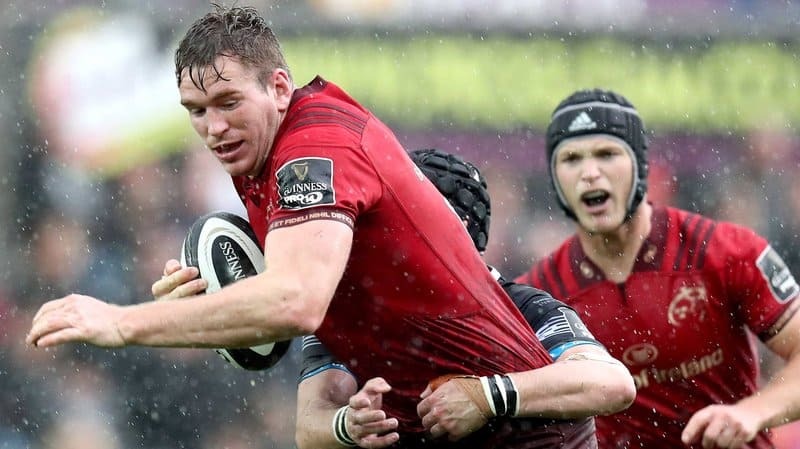 Sammy Arnold and Chris Farrell are Ulster products, while the likes of Andrew Conway, Conor Oliver, Tadhg Beirne and Joey Carbery all came from Leinster originally. Then there’s the South African contingent. Chris Cloete, CJ Stander, Jean Kleyn, Arno Botha and Jaco Taute are all imports from South Africa, and to top it all off – you’ve got two New Zealanders in the squad in Tyler Bleyendaal and Rhys Marshall. While almost all of these foreign recruits are either eligible, or soon to be eligible for Ireland – it’s besides the point. They haven’t come through the Munster system. That’s 11 players, and it doesn’t include guys like Alex Wootton who was brought in from Northampton and James Hart who’s another Leinster man. Paul O’Connell made some excellent points on this recently, noting that bringing guys in like Joey Carbery for example – is nothing more than a short-term fix. “I’m not a massive fan of players moving around the provinces,” O’Connell told the Irish Examiner. “Maybe we won’t ever be as good as Leinster at it but we do need to try something. I chat to people all the time about short-term fixes, about signing players from other provinces, and signing players from other countries. “It’s a short-term fix and we need a long-term fix that can produce talent and sustain the province going forward. Rugby is a very tough game. If you are emotionally connected to the team you are playing for, you have a far better chance of being successful. It really is a worrying trend, but a lot of it comes back to the collapse of the club game in Munster. 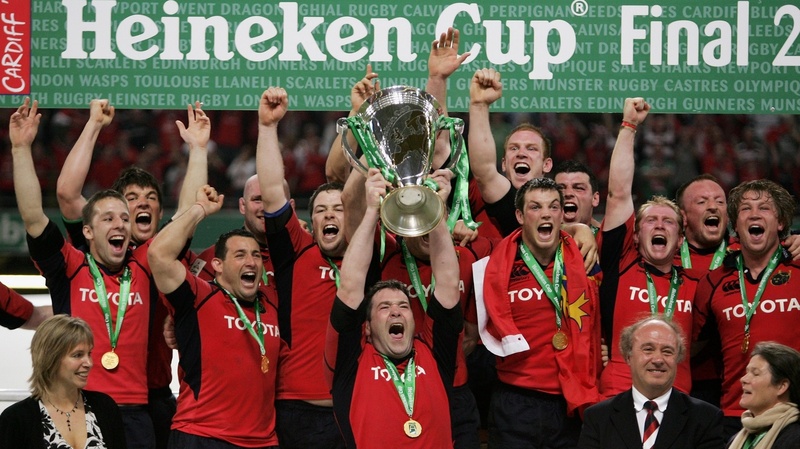 The AIL drove Munster from day one right up to their Heineken Cup triumphs in 2006 and 2008, before it began to fall away soon after that. 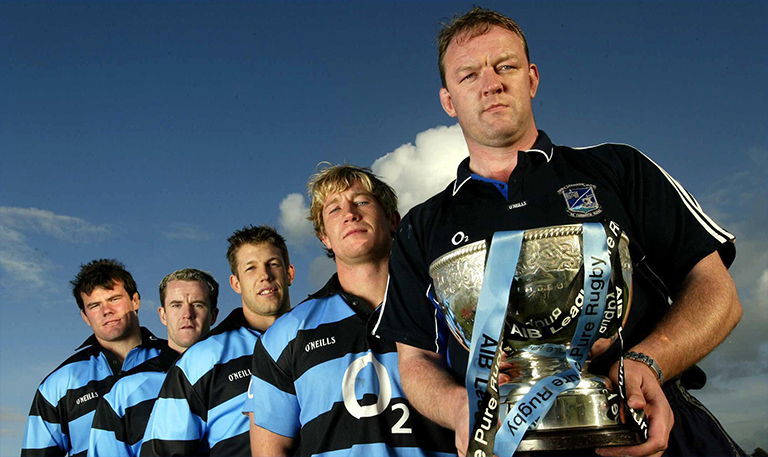 The introduction of the British & Irish Cup along with the new Thomond Park saw the southern province distance themselves from the very clubs that made them a force to begin with. Add in the fact that the schools game in Munster is nowhere near the same standard that it is in Leinster and you’re making it very difficult for players to succeed. The leap from Munster schools rugby straight into the academy system to play ‘A’ games is too much of a gap. To make matters worse – the British & Irish Cup has long been a farce of a competition. It’s a plastic league that offers nothing more than a simulation of professional rugby. The fans have no reason to get behind it, and players are ‘farmed’ rather than ‘bred’ like in the AIL. Simulators are all well and good and serve a purpose, but nothing beats the real thing. The sooner you get out on the road, the better. As Mick Galwey pointed out not too long ago – it’s no coincidence that Munster’s success in Europe coincided with teams like Shannon dominating the AIL. With other powerhouses like Young Munster, Cork Con and Garryowen also regularly producing a litany of talent. But after a long an arduous process, the IRFU have decided to change things up and reinvest in the club game. From 2019-20 a new AIL structure looks set to be put in place that has a bit of a Mitre 10 Cup feel to it. For anyone unfamiliar with that competition it’s a professional league in New Zealand beneath Super Rugby that plays an integral role in their system that produces endless amounts of talent. 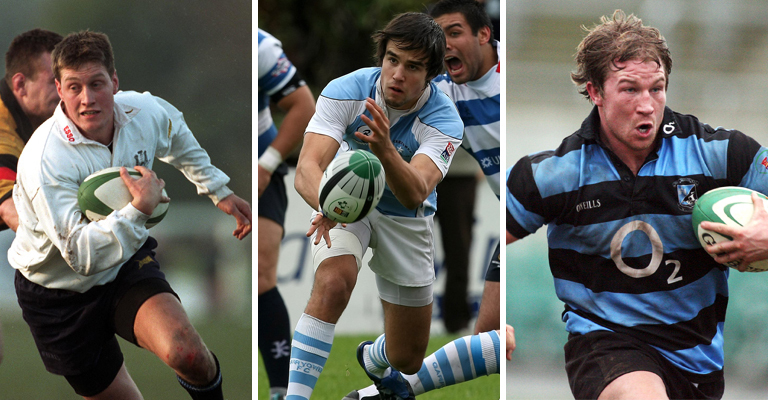 Players come out of school and into the Mitre 10 Cup before being ‘drafted’ in a sense, to Super Rugby – if they’re good enough. But perhaps the best part about it is when you have such a strong league beneath the top tier, you’re putting a ‘safety net’ so to speak in place for guys who aren’t ready to make the big step-up until further down the line. 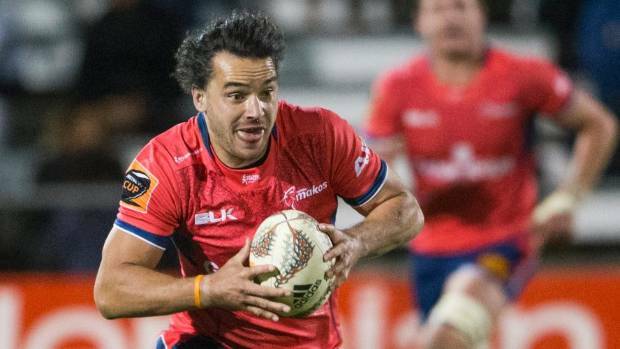 You’ll regularly see players make the step up to Super Rugby that are 24, 25 or even older. Very rarely a player gets lost in the system. As the old saying goes ‘cream always rises to the top’ – it just might take a little longer for some players. Whereas now in Munster if you can’t make the step up straight from school, you’re lucky to get a year in the academy system to see if you can cut the mustard, maybe two, tops three. You could be 19 or 20 and told you’re not good enough to make it. You then disappear to the lower echelons never to be seen again. How often do you see guys plucked from the club system and brought back into the provincial game? 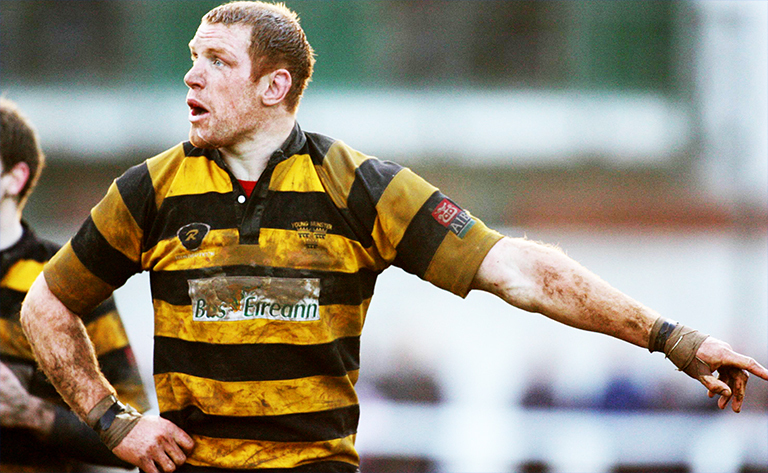 Garryowen’s Neil Cronin being a rare recent case. The problem is the club game has faded so badly that the step up between a Munster AIL side and the province itself is almost insurmountable. These guys aren’t getting tested in a way like they used to. Back in the day Paul O’Connell’s Young Munster would regularly line out against a Shannon pack that could have guys like Anthony Foley, Alan Quinlan and Jerry Flannery in it. A young ten could be lining out for Cork Con on a Saturday with David Wallace on the opposing team hunting him down at seven. In New Zealand you could play a Mitre 10 Cup season and come up against players like James Lowe, Julian Savea and Aaron Cruden – who have all played full seasons in the competition in recent years. That’s what up and coming players need. Not a Friday ‘A’ night game in Nenagh in front of a crowd about 15 people to take on the Cornish Pirates, with all due respect. The new proposed AIL structure, as reported by Brendan Fanning, will see two divisions of eight at the top – Premiership 1 and Premiership 2 – followed by two Championship Divisions, each of eight clubs, and then two Conference Divisions, also of eight clubs each. There will be at least two clubs from each province represented at the top end, meaning this will be good news for Connacht and Ulster too who also have a number of clubs with rich history such as Buccaneers and Ballynahinch. Even Leinster – it’s only gonna make them even stronger (a scary thought!). The make-up of the league would be determined solely via promotion and relegation, but the Premiership divisions will likely be ring-fenced for the first couple of seasons to allow the clubs to adapt to this new ‘professional’ environment. The Munster A team will still exist, but it won’t interfere with the club game. It will mostly be inter-pro games, combined with some fixtures against Welsh opposition. This will take place in September/October, with the AIL commencing soon after. There will also be no restriction on the number of professionally contracted players involved (I think it’s two at the minute in a matchday squad, someone correct me if I’m wrong). 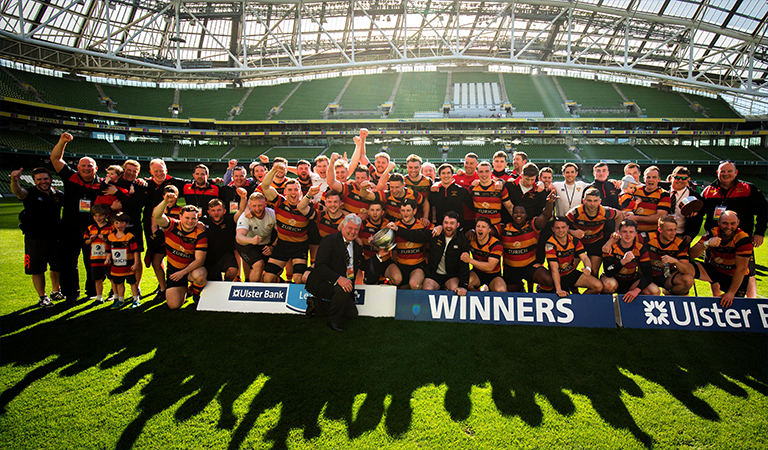 The glory days of the AIL are a distant memory at this stage. But this could be the beginning of something wonderful. This could be the final piece in the puzzle for Irish Rugby as a whole. When you look at how close Ireland have gotten to New Zealand in the rankings in recent years, this is the kind of structure that could see them finally match them (maybe even overtake them) in the years to come. And I for one simply cannot wait.